CP Print Resources — The Contemplative Life. 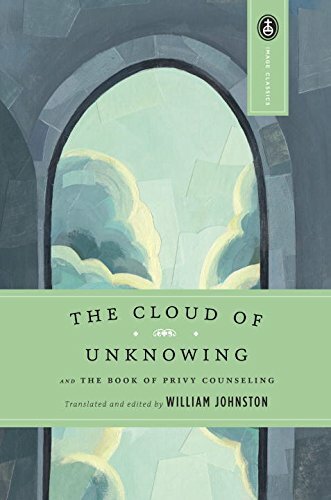 The best place to start is with The Cloud of Unknowing and The Book of Privy Counseling. This is the first time in the Christian tradition that we have a record of the type of prayer that has become known as Centering Prayer. It was written by an anonymous spiritual director in the 14th Century. The current development of Centering Prayer is based on this book and was even at one point packaged as "the Prayer of the Cloud." To me, it is the most fascinating, and the most accessible, work to come out of the medieval Catholic tradition. Instead of focusing on severe mortifications, the focus is all on letting God work in your spirit. Make sure to get this edition, translated and edited by William Johnston. Translation matters. Don't skip The Book of Privy Counseling at the end. 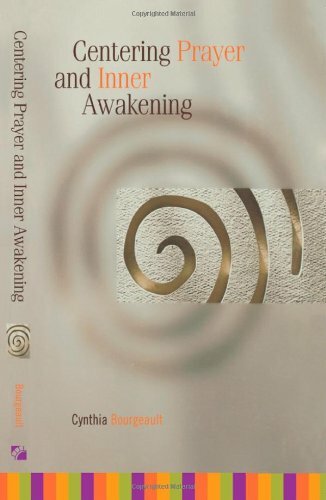 Centering Prayer and Inner Awakening by Cynthia Bourgeault is, in my opinion, by far the most comprehensive introduction to Centering Prayer that is available. Bourgeault is a disciple of Thomas Keating, but critically engages Keating's work and provides analysis of his Divine Therapy model from psychological and theological perspectives. Her breakdown of apophatic and cataphatic prayer is particularly helpful in understanding what the deepest form of Centering Prayer "looks like." It was also helpful to get her perspective on the ups and downs associated with this practice, especially in regards to periods of emotional turmoil that may periodically occur. The idea that we are climbing a summit and continuing to get better and better without any "dark nights" may prevent some from continuing with the practice. It might be helpful to read Keating's Intimacy with God before reading Bourgeault to understand how she develops Keating's ideas further. 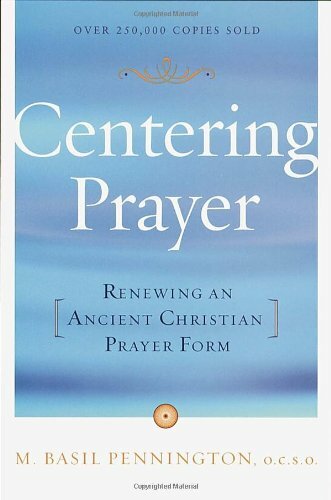 Overall, if there is one book to read on Centering Prayer outside of The Cloud of Unknowing, this is it. 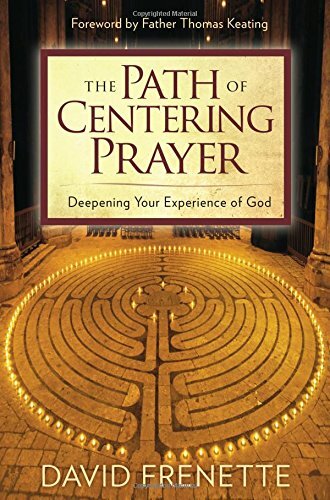 In Intimacy with God, Thomas Keating most clearly lays out his paradigm for understanding Centering Prayer. He goes into the origins of the Centering Prayer, its theological basis, its place within the Christian contemplative tradition, and his understanding of the psychology behind this practice – what he calls "The Divine Therapy." Keating is firmly planted in the Christian tradition and interacts almost exclusively with authors who are within his own tradition (Scripture, the Catholic contemplatives, etc.). He doesn't enter into inter-religious dialogue like Merton or some of the authors who take his work further. Probably his biggest contribution here is his understanding of the Divine Therapy as a psychological model for what takes place during Centering Prayer. In a sense, all the modern writers in this area are commenting on Keating, so if you're delving into the practice, you'll want to read his primary works alongside other authors. He also has a very similar work called Open Mind, Open Heart. 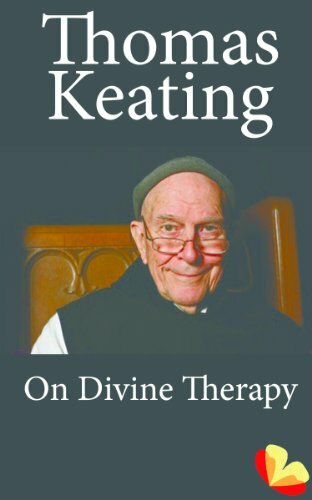 This is a very short introduction to Keating's understanding of "The Divine Therapy" as it relates to Centering Prayer. Basil Pennington was a contemporary of Thomas Keating and also a Trappist monk. In his introduction to Centering Prayer, Pennington connects the practice to the Desert Fathers and traces how it has developed today. Like Bourgeault, I appreciate that he also speaks about how progress in the prayer isn't a straight line up to complete inner peace and transformation. There are ups and downs. He stresses how trying to measure results undermines the purpose of the prayer, which is a pure seeking after God outside of how it "benefits" us. After the initial enthusiasm of finding the practice, progress often comes slowly and is not without difficulty. This is a really good companion to Keating's books as Pennington speaks with a different voice about the same topics. This is a really fascinating book that was apparently, at one time, Madagain's thesis paper. Madagain touches on the history of Centering Prayer, how it relates to contemplation, the influence of desert monastics, how it relates to other forms of meditation and other traditional Christian practices, and its relation to medieval Christian mystics. 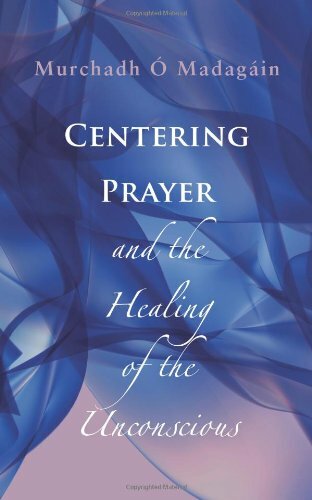 All the while he explores Keating's understanding of the Divine Therapy and how Centering Prayer can conceivably heal the unconscious. This is a really good addition from someone who is not (to my knowledge) officially connected with Keating and his group. David Frenette is another associate of Thomas Keating and Keating writes the introduction to this book. 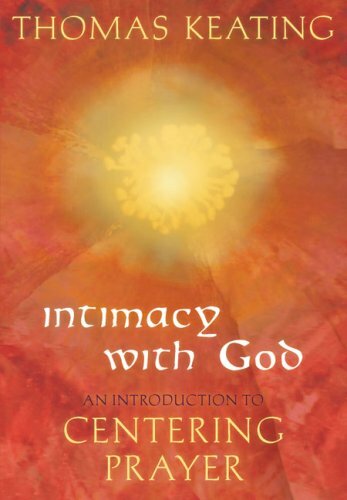 This book is designed more for those who have been practicing Centering Prayer for an extended time. Some of the ways that Frenette modifies the prayer (replacing the sacred word with a "sacred breath" or "sacred glance," etc.) go beyond The Cloud of Unknowing and are likely to confuse a beginner to the practice. This is a resource to check out if you have been practicing extensively, as one more voice to add to the mix on Centering Prayer. Frenette has a really good two part podcast on Buddhist Geeks, here and here. These podcasts are also listed on the Centering Prayer Audio and Video Resource section on this site. This is my own, very short, take on Centering Prayer. In this tract, I discuss: (1) The History of Centering Prayer, especially its connection to the anonymous 14th Century work The Cloud of Unknowing; (2) The Method of Centering Prayer as presented by Thomas Keating, including observations and commentary on each of the steps; (3) possible Theological Paradigms to understand the practice with including the Divine Therapy model, the "Union with God" model, and the True Self/False Self model; (4) Natural Effects of the prayer, including control of the mind, distance between "you" and your thoughts, decreased worry and anxiety, non-attachment, and present moment awareness; (5) Centering in the World and the use of the sacred word during the active life; and (6) The Shape of the Journey, especially emphasizing the possible experience of "dark nights" which are associated with this practice. This book is simply intended to provide a very brief overview of the practice and lead the reader to further study.